The day before International Women’s Day, she was recognised again for her efforts. The ceremony, in its 12th year, recognises women from countries across the world who work for peace and justice in places where it is most needed. Women are nominated for the honor by U.S. ambassadors, and this year included awardees from Tanzania, Sri Lanka, Peru, Montenegro, Jordan, Egypt, Djibouti, Myanmar and Bangladesh. The Loreto Rumbek Mission is best known for its secondary boarding school for girls, which Pompeo referred to as “a beacon of hope for girls who might otherwise be denied education and forced to enter early marriages.” The mission began with only the school, but has since evolved to include a co-educational primary school and a clinic for women and children. Sister Treacy was the principal at the school’s inception in 2008 and, since then, has worked to make it a counterpoint to the hatred and hardship that surround it. She told Catholic News Service in 2017 that “inside the school the girls live in peace and harmony,” teaching other girls their own tribal dances despite the internecine fighting going on outside. Athiei was referring to the lucrative bride prices – often paid out in livestock – families can receive if their girls get married. 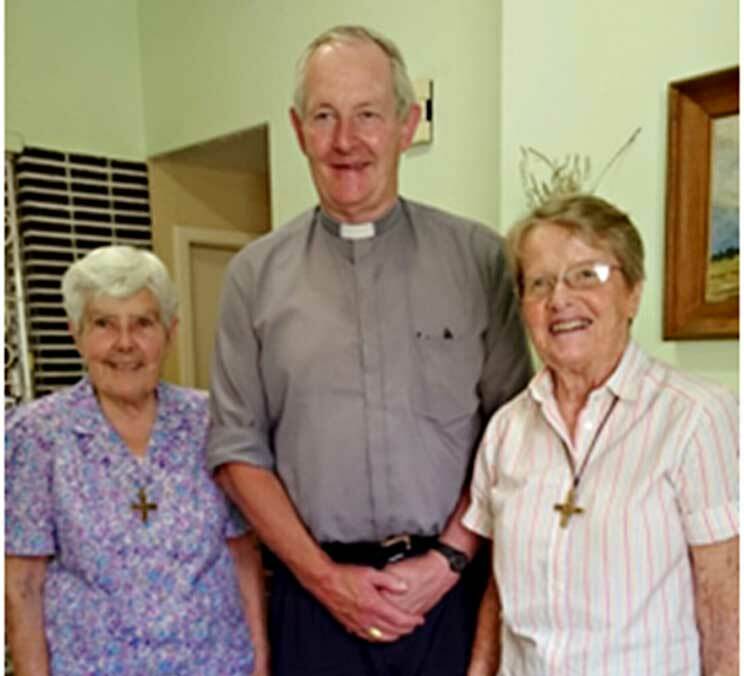 Dominican Brothers Renew Simple Profession Gavin Stokoe: My Life as a Religious Brother Fr David Rowan SJ to Head Consecrated Life Body (LCCL) Sister Dolorosa Strobl OP Turns 90!